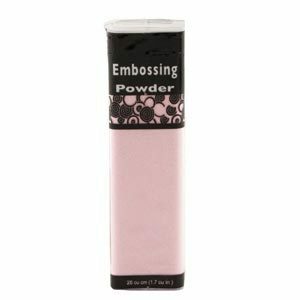 Top Boss Embossing Powders are easy to use, yet they add a sophisticated WOW! factor to any project. Shimmering colors, including clear, opalescents and extra sparkly metallics, make stand out images that shine! The container comes with a flip top lid, is easy to use, fun to hold and a snap to store.